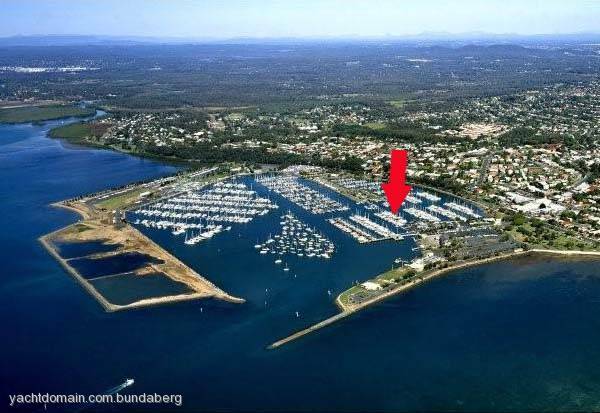 Berth D21- Very close to facilities renovated shower and toilet block, port side, south-east facing into the prevailing wind, hard stand facilities, secure parking and renting at $720 per month. 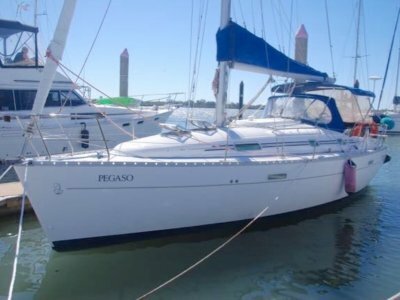 Lease agreement recently renewed. 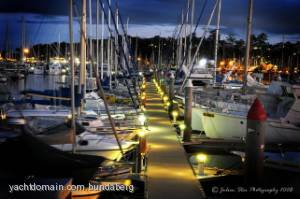 Moreton Bay Trailer Boat Club has recently been renovated and includes a restaurant, bar, function room and is situated on the gateway to the cruising grounds to Moreton Bay. 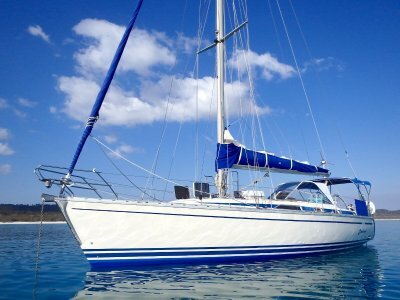 The club has an active groups which include:sailing, fishing, social and diving. Club membership is very reasonably priced.